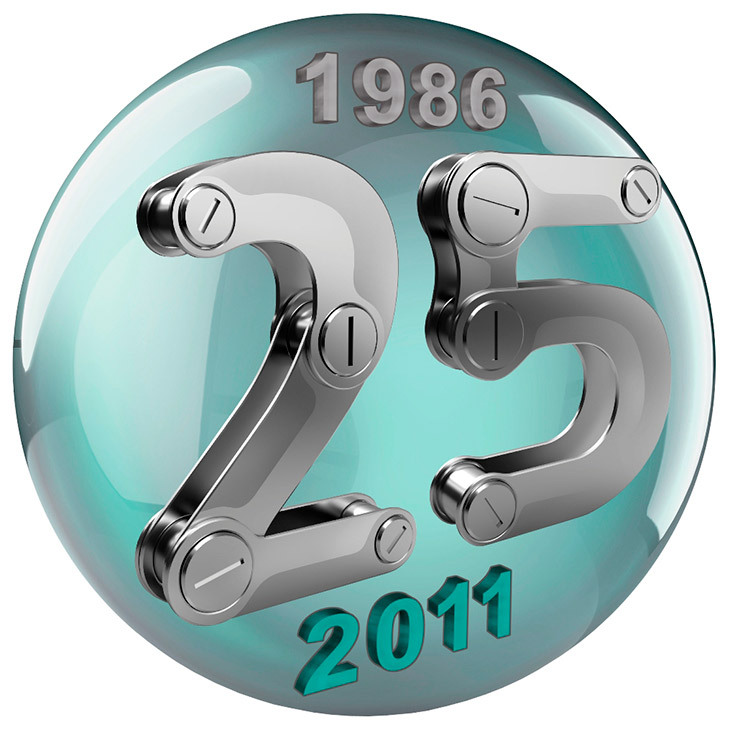 Lantek will celebrate 25 years of innovation and leadership in CAD/CAM and ERP solutions for the sheet metal industry in 2011. Formed in 1986, Lantek’s global headquarters is in Miñano (Álava), Spain. Originally, Lantek worked to develop a range of software products, before specializing in CAD/CAM and ERP systems for sheet metal applications. Lantek is committed to bringing an integrated and innovative range of products and services to its customers worldwide. Over the last 25 years, Lantek has grown to become one of the leading suppliers of integrated CAD/CAM and ERP solutions, both in Spain and globally. With 25 offices in 17 countries and an extensive network of partners, Lantek can rapidly deploy its expertise worldwide. With over 11,000 customers in 100 countries Lantek is able to offer high quality service and support to all of its customers regardless of their location. Lantek’s international sales and marketing strategy began in 1991 with its first overseas office in France, followed by Germany in 1996 and the USA the year after. South Korean and Japanese offices marked Lantek’s expansion into Asia in 2001, while in 2004 Lantek opened an overseas research and development centre in India, followed by a second in Poland in 2006. Lantek’s first Chinese office open in 2006 and the company has since added three additional offices. The policy of offering its products in a global marketplace has been very successful for Lantek, which now derives 80% of its revenue outside Spain. The company is currently working on consolidating its presence in international markets, with the objective of building closer relationships with its customers by offering increased local support to improve the return on investment provided by Lantek’s innovative software solutions. Research and development and innovation have always been a cornerstone to Lantek’s success. The company has consistently invested at least 18% of its revenue into R&D&I. The advances in technology generated by the efforts of its development team have ensured that Lantek’s Expert CAD/CAM software is the leading product for sheet metal cutting and punching machines. 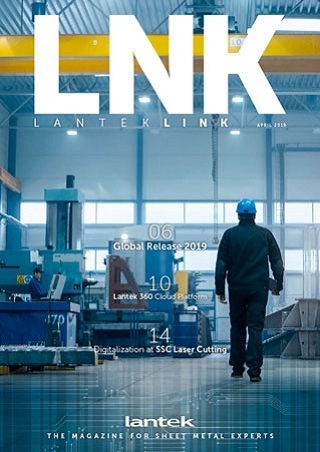 Lantek has also pioneered management software solutions for the sheet metal industry with the introduction of Lantek Integra, an innovative ERP system, while its Lantek Flex3d software has simplified part design, the 3D bending of sheet metal components and tube and profile cutting. Over the years Lantek has won many awards and achieved public recognition from machine tool manufacturers, private associations, public bodies and the media. They have supported its advanced manufacturing methods, its business solutions, and its commitment to bringing the technology to a worldwide audience. Lantek is a leading multinational company engaged in the development and marketing of integrated CAD/CAM and ERP solutions for the sheet metal and fabrication industry. Its capacity for innovation and its firm commitment to globalization has led to Lantek become a worldwide leader with its Lantek Expert CAD/CAM solutions for cutting and punching sheet metal. Today, the company has more than 11,000 customers in more than 100 countries. Lantek has offices in Spain (Vitoria-Gasteiz), the United States, Germany, Argentina, Brazil, Italy, the United Kingdom, China, South Korea, France, Japan, India, Poland, Mexico, Turkey and the Czech Republic, with a network of distributors all over the world. In 2010 international business accounted for 84% of revenue.